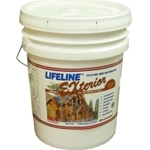 Lifeline Advance is a clear topcoat for application over stained exterior wood surfaces. 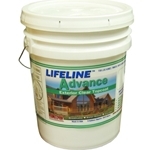 The acrylic resins and additives in Lifeline Advance provide superior protection to you base coat of color. 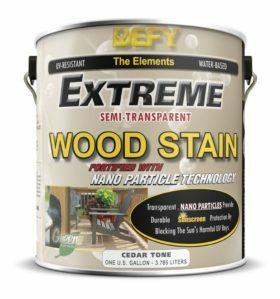 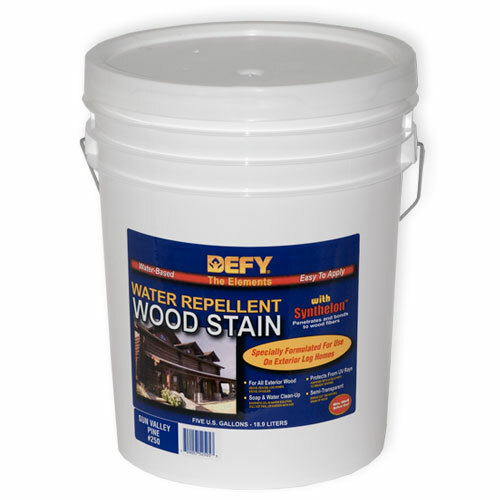 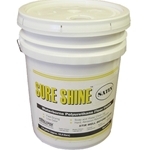 This product will enhance the beauty of your home without darkening the finish.